Will Cape Town be the first city to run out of water? Cape Town Live It Love It – Images from this group are automatically pulled on a feed to the Cape Town Tourism Blog, so are seen by more people in this way. 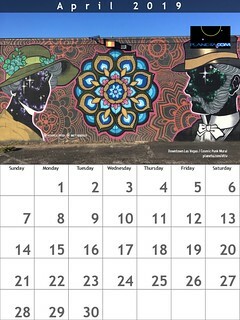 We will also feature a ‘Flickr pic of the day’ from the group on the blog, and will select pictures for their quality. We will always attribute the photographer, will provide a link back to the photographer’s Flickr profile, and will inform photographers should their picture be selected to be featured in this way. 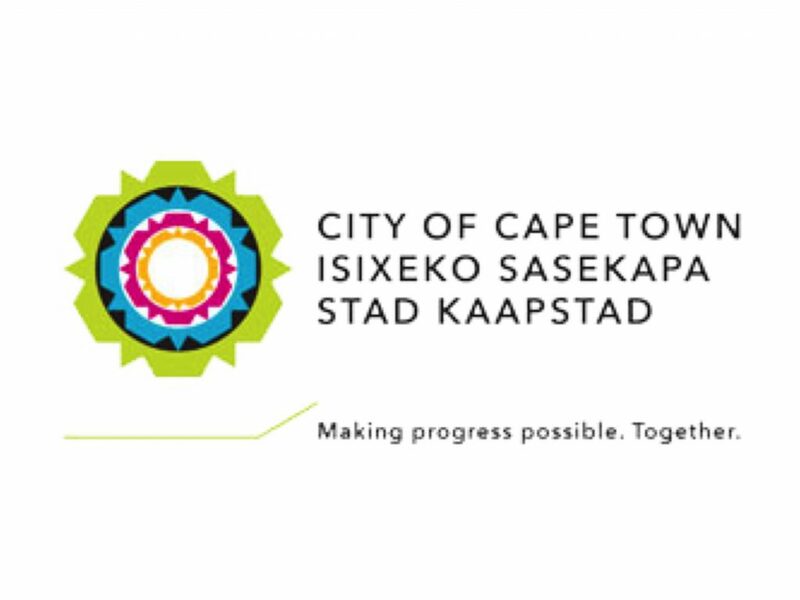 The Cape Town Partnership is a collaboration between the public and private sectors working together to develop, promote and manage Cape Town Central City. The Bo Kaap is a historic part of Cape Town and the oldest settlement of Malay people in South Africa. It has been a home to many Muslims and freed slaves after the abolition of slavery. AWOL Tours offers nature experiences, genuine cultural exchange and adventures by hiking and cycling in Cape Town. Escape to the Cape – http://www.escapetothecape.co.za/ – run by Shaheed Ebrahim: Luxury tours at affordable prices. Shaheed won South African Tourism’s Emerging Entrepreneur of the Year (ETAYA) Award in 2012 and was featured on CNN Travel’s African Startups on 1 July, 2014: ‘Escape to the Cape, and share your photos while you drive. It was the first company in Cape Town to offer wireless connectivity on board its vehicles. Green Point Stadium and Cape Town blog: The Soccer World Cup Stadium of Cape Town has been reconstructed at Green Point. The Iziko South African Museum, founded in 1825 and situated in the Company’s Garden, takes care of more than 1.5-million items of cultural and scientific significance.